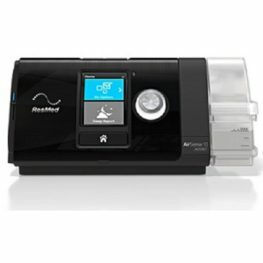 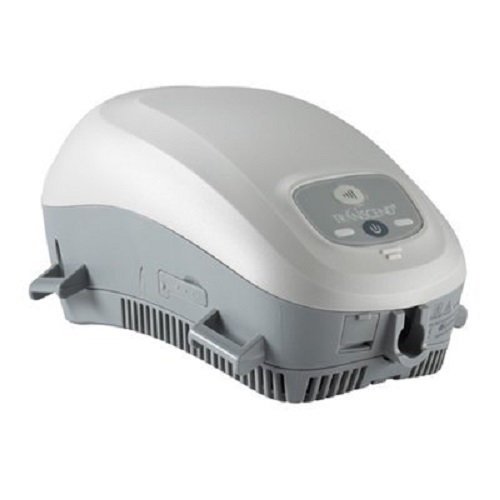 Transcend Healthcare have a strong focus on unlocking the freedom of all CPAP users, without compromising on the comfort features of more comprehensive CPAP machines. 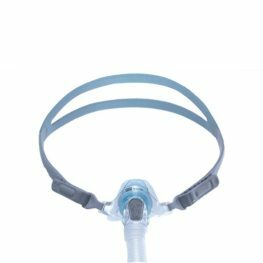 Having released the first portable CPAP device designed completely around user lifestyle to give CPAP users the freedom to sleep anywhere. 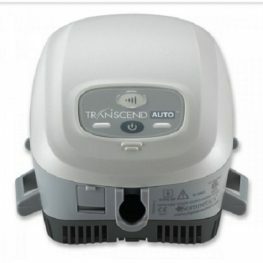 Transcend devices are small, lightweight, convenient and have portable battery options the size of a deck of cards for easy packing and travelling. 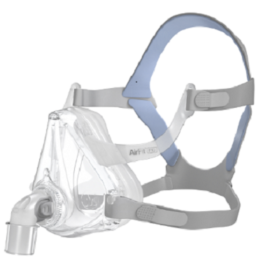 It’s portable CPAP therapy that’s ready for anything. Transcend machines come with an optional humidifier that fits neatly around the main unit, also convenient for small spaces and travelling.